Maybe the final weeks will bring something better. 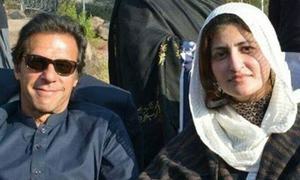 Claims she will win and gift the seat to Imran Khan. Both parties face rifts over poll nominations. 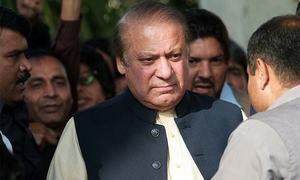 Allege leaders got relatives nominated for elections. 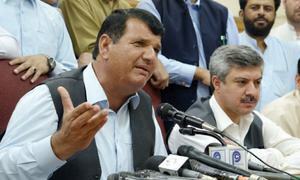 Muqam will contest national seats in Peshawar and Swat. 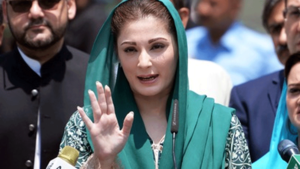 Hoti says PTI govt ruined institutions, emptied exchequer. 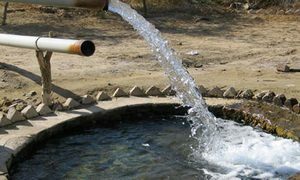 PPP acknowledges that potable drinking water is not available to 83pc of the population. 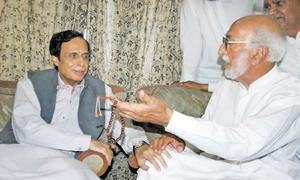 Chaudhry Pervez Elahi has managed to win over Sardar Mumtaz Khan Tamman. 180 teachers served notices for avoiding election training. 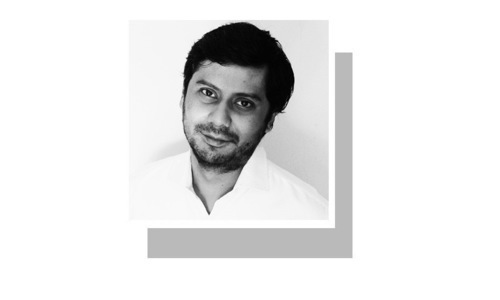 It is being seen a big setback to the former ruling party. 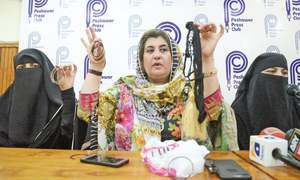 Five women candidates are contesting for NA and PP constituencies on the tickets of different political parties. 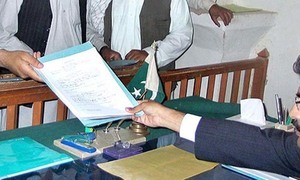 Khwaja Islam to contest for PP-111 as independent candidate. 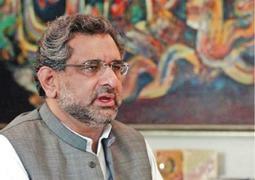 Abbasi says the continuous support of workers and leaders to Nawaz Sharif clearly indicates the victory of the PML-N.
Chaudhry Arshad says he will contest the elections as an independent candidate for PP-230. Party nominates candidates on four NA, seven PA seats in dist.